Since 2011, USAID Adapt Asia-Pacific has been helping countries in the region develop climate change adaptation (CCA) projects and build capacities to access related nance in a sustainable way. In this context, providing technical assistance for integrating gender into CCA is an important USAID Adapt Asia-Pacific objective because it enhances the quality of CCA project proposals and thus the chances of obtaining financing and of achieving overall project goals. 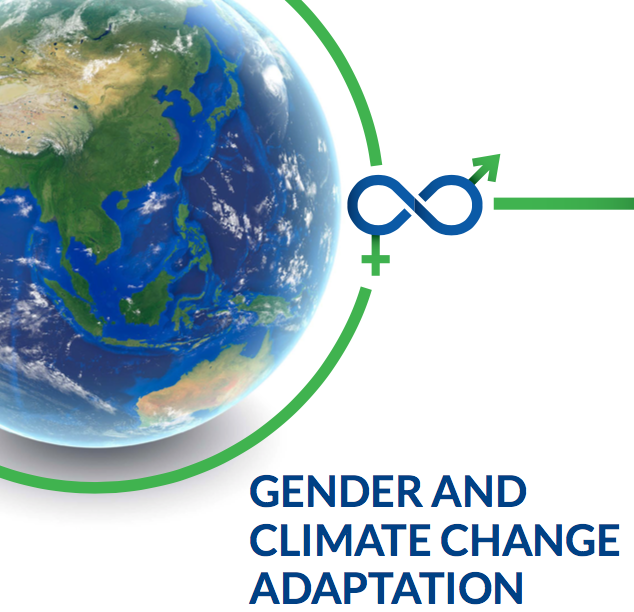 USAID Adapt Asia-Pacific has produced an Online Sourcebook for Integrating Gender in Climate Change Adaptation Proposals and has provided assistance to integrate gender considerations into a number of CCA projects around the region. In 2015, USAID Adapt Asia-Pacific and ICCCAD came together to collaborate in developing a module on gender and climate change that can be used in various short courses and workshops delivered by ICCCAD. The ICCCAD Gender Module Training Guide (download from the right-hand column) provides an overview of the module, including its objectives and intended use, session descriptions and how the materials can be adapted to the context. This training package is designed to be a flexible series of modules on gender and climate change that can be applied in various short courses and workshops delivered by ICCCAD. It aims to provide international climate change practitioners with case studies and practical knowledge on how gender relates to CCA and how gender considerations can be incorporated into CCA policies, strategies and project proposals. Further instructional modules and support material can be downloaded below. For more information about the courses, contact ICCCAD at support@icccad.net. USAID Adapt Asia-Pacific and ICCCAD (2017) Gender Module Training Guide. USAID Regional Development Mission for Asia: Bangkok, Thailand.